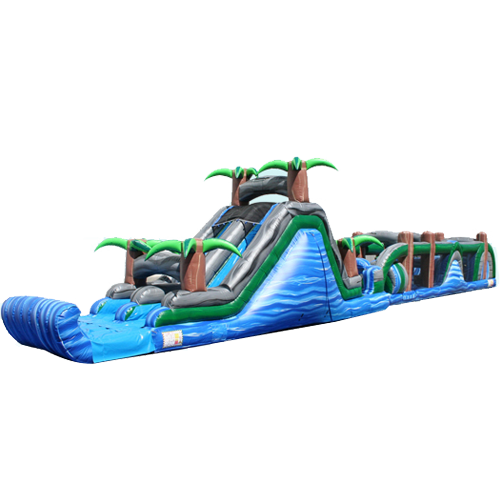 Looking water slides and bounce house rentals in Savannah? 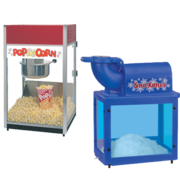 CJ'S Event Rentals has you covered! 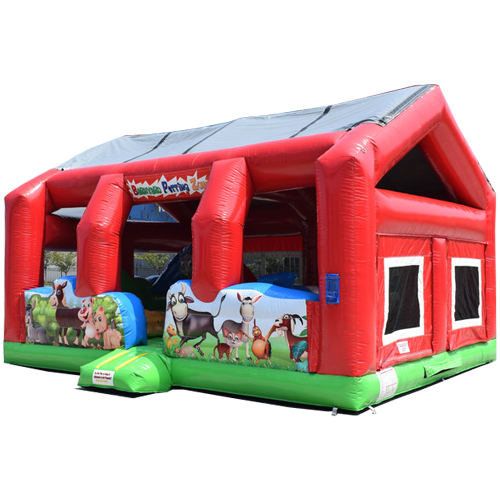 We are a local family owned bounce house rentals business in Savannah, GA who provides top quality inflatable rentals that are always clean and delivered on time. After being founded in 2013, we quickly grew to become the top provider of event rentals in Savannah. 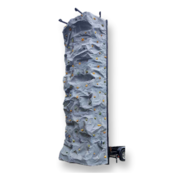 We currently offer water slides, bounce house rentals, tents, tables, chairs, rock wall, also known as climbing walls, and of course our crowd pleaser inflatable movie screens. 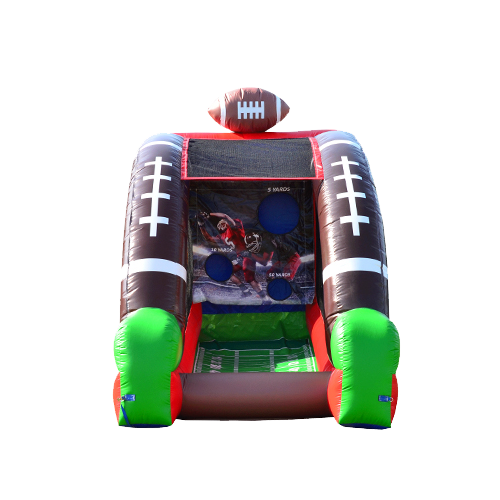 Do You Deliver Inflatable Rentals Outside Savannah, Ga? Of course, we do! 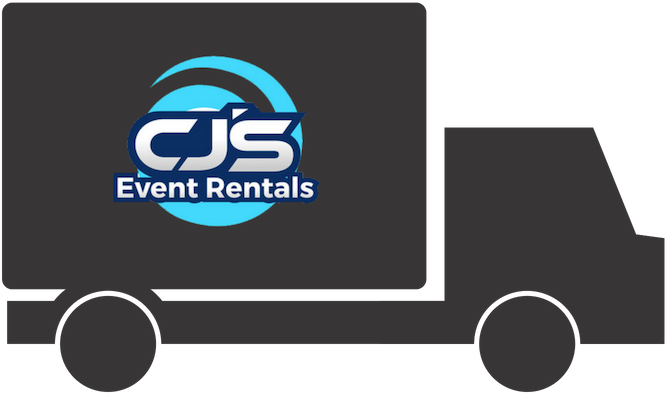 Cj'S Event Rentals has recently extended our services throughout the greater Savannah metro including but not limited to: Richmond Hill, Pooler, Rincon GA, Wilmington Island and for more. 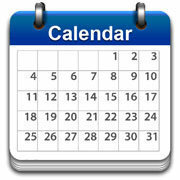 If you are looking for more information regarding our service area please call our visit our service area page. 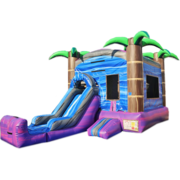 Through our customers word of mouth and support, we are now known as one of the top-rated bounce house and water slide rental companies in the state of Georgia. 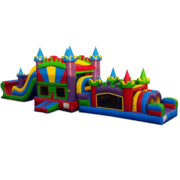 Here at Cj'S, you can count on us only providing quality inflatable rentals for all your birthday parties, graduation parties, company picnics, school fairs, and any other event you can think of! 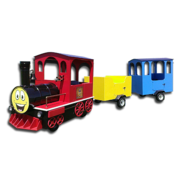 With CJ's Event Rentals, you can always count on a fun and a unique experience. 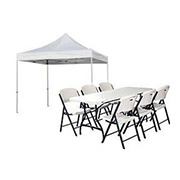 Are you setting up a large event? 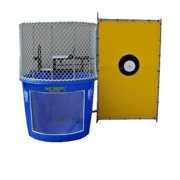 CJ's Event Rentals is your #1 choice for event rentals for both small and large events. 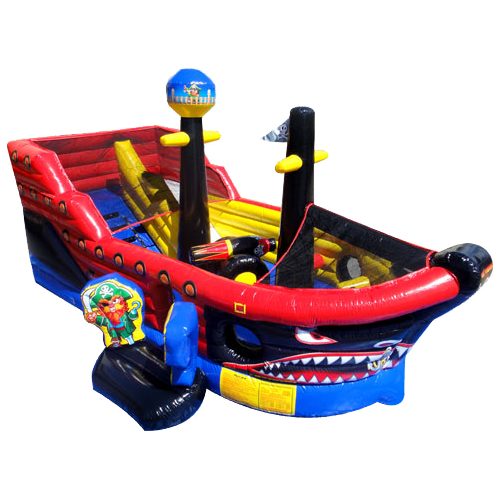 If you are hosting a large event and would like to book some of our unique party rentals in Savannah GA, just visit our contact page. 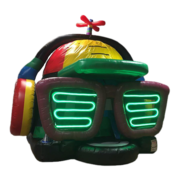 We will be able to answer any questions you may have, as well as help you decide what types of inflatables and mechanical rides you may need. 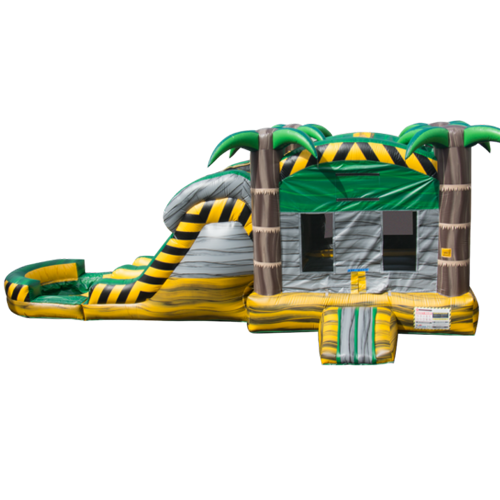 Browse through our large inventory of bounce house rentals and mechanical rides and you will see that we have a variety of bounce house rentals, water slides and combos to choose from. 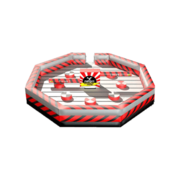 If you are looking for an attraction that will bring some competition to your event, check out our selection of interactives & obstacle courses! 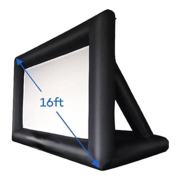 If you are wanting to relax and watch a movie under the stars, take a look at our inflatable movie screens that are sure to bring your cinema to life. 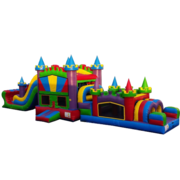 We can provide you with any inflatable you could need and the concessions to keep your party goers going! 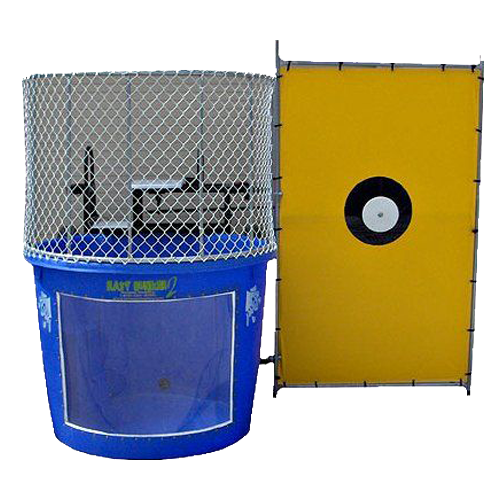 Is Your Party Rental Company Licensed and Insured? 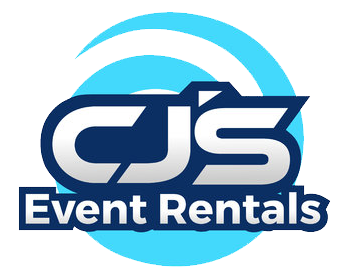 Absolutely and at CJ's Event Rentals, we take pride in providing our customers with an experience that is unmatched by other Event rental companies in Savannah. 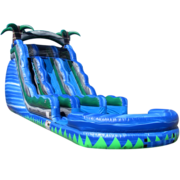 All of our inflatable rentals and mechanical rides are insured and licensed which is required by law in Georgia. 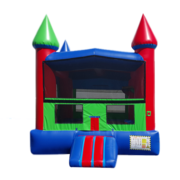 When you order a bounce house rentals or any other event rental through us, we can guarantee that your guest will have a fun & safe time.  We make ordering online simple for you! 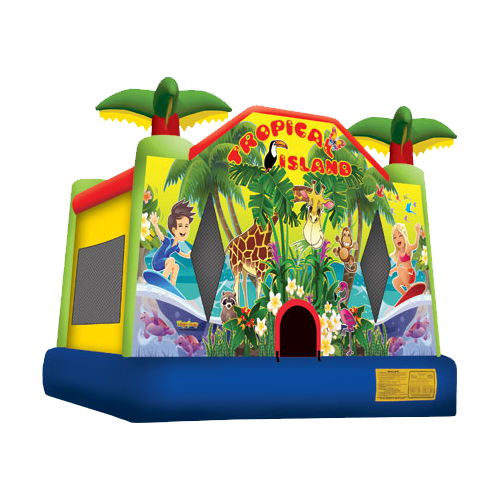 Once you find an inflatable that you want at your event, you can simply schedule the date you need it and pay online! 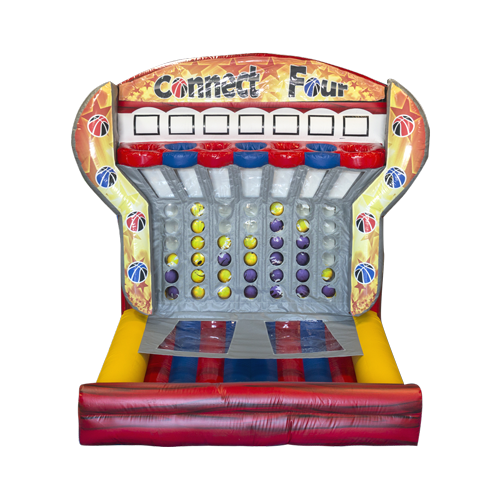 CJ's Event Rentals wants to make your party experience as easy as possible! Prompt delivery and pick up. Very clean inflatables. Josh was very helpful. Would definitely use again and would recommend this company. CJ's was a great choice for our event! Super helpful and made the process so easy! Thanks for being a part of our event! Pretty awesome team. They called before they arrived, gave us a complete run down on how it all worked. Pick up was just as easy. The kids say it is a must do again..